The NATA Board of Directors approved a proposal for re-organizing the Committee on Practice Advancement, and moving it to the Council on Practice Advancement (COPA) at the Board of Directors meeting in New Orleans in June. The new Council, is situated to better serve the membership long term in the many diverse settings ATs are practicing in, and is positioned to offer the full support of the NATA where growth and opportunity are developing as more employers realize the benefits AT’s bring to their companies. 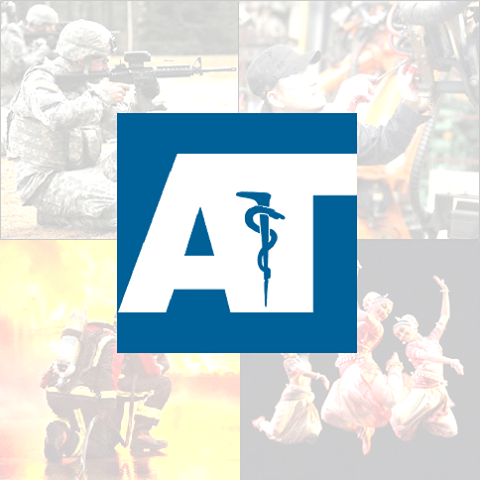 COPA has a long supported the Physician Practice, Performing Arts, Health Care Administration, Occupational/Industrial, Military and Public Safety settings. These will continue to be supported in the Council. In adding sub-committees for Rehabilitation Clinic, Community Outreach, Private and Emerging Settings and Analytics and Outcomes, COPA can better represent these settings that have seen a significant increase in growth over the past several years. The Council on Practice Advancement is excited for this opportunity to better represent a wide range of our membership and provide the resources NATA can offer to AT’s well into the future. We see this as an occasion develop the professional practice that is athletic training and to create opportunities for growth throughout the profession. Introduction to private practice for Athletic Trainers: Stay tuned to this page for details to come. Creating/getting/improving jobs, compensation (improving salary/budget), and brand recognition of athletic trainers as health care providers. Click here for more information on For NPI number info, revenue resources, business of Athletic Training and General revenue reimbursement. Clinical Opportunities in Emerging Settings Database is great to connect students with internship sites. Great article further explaining the COES Database.